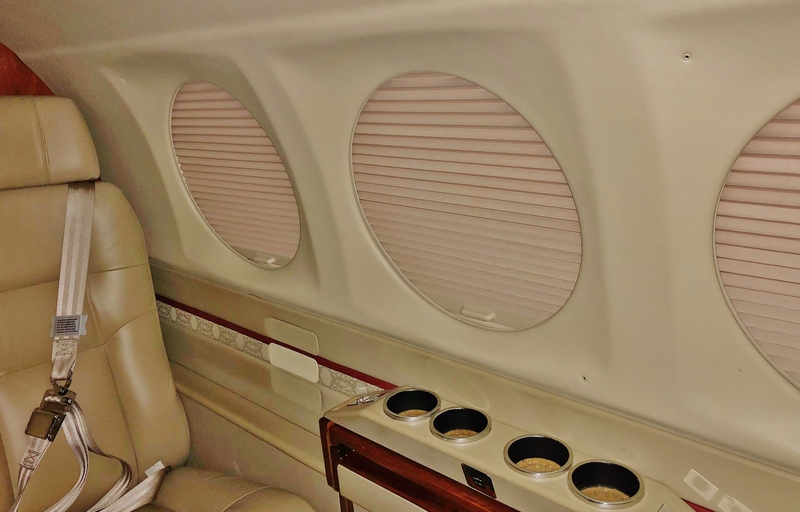 Update your King Air 300, 350, or 350i with AvFab’s STC approved “Regal” Pleated Window Shades and replace the OEM Polarizers. The factory Polarizers must be left in the open (clear) position on the ramp which allows full sunlight into the cabin. 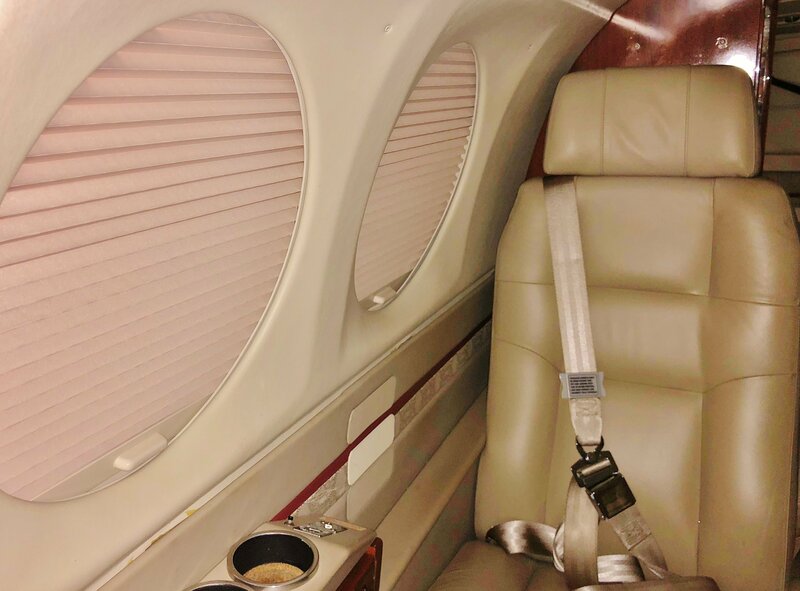 AvFab’s “Regal” Pleated Window Shades can be left closed, dramatically lowering cabin temps while your King Air is parked. They give your King Air the contemporary look the jets have and come with a full 24-month warranty. 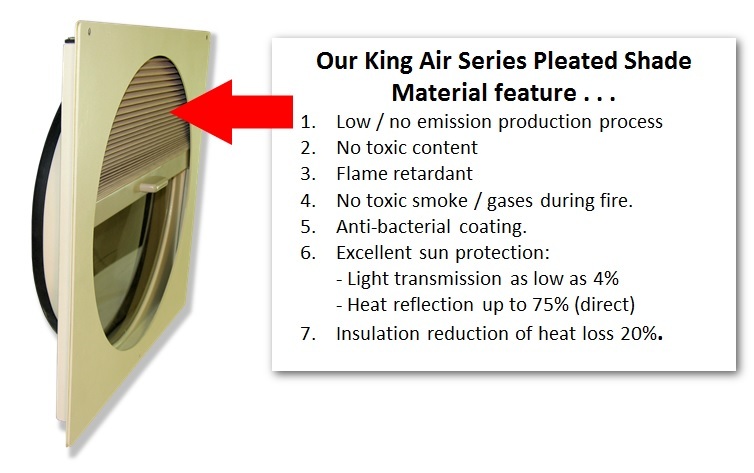 Regal Window shades will not only increase your King Air’s resale value, but it will spend fewer days on the market. These are available in four colors— tan, gray, olive and limestone. 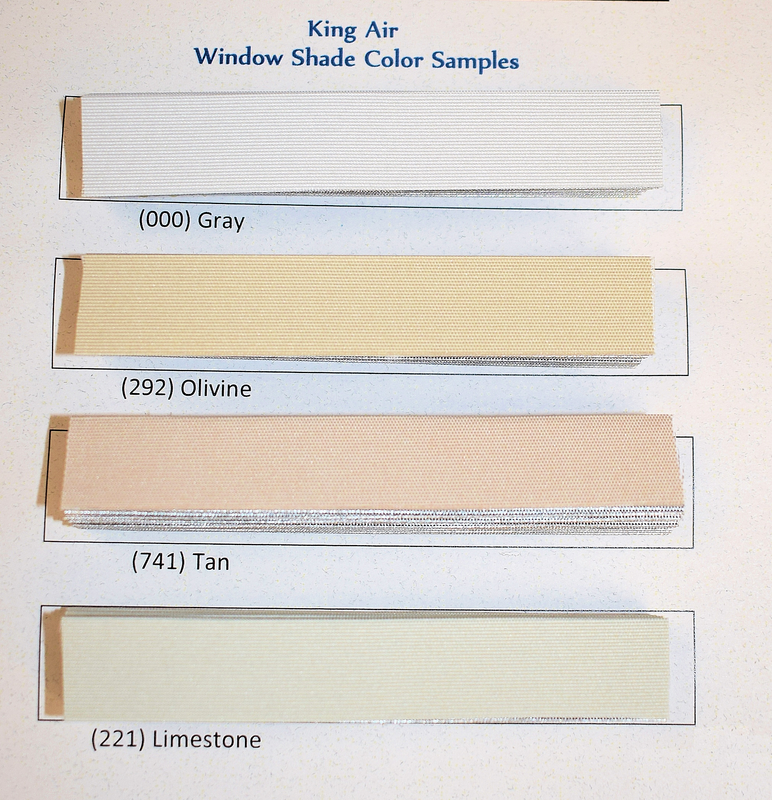 Free color samples are available. 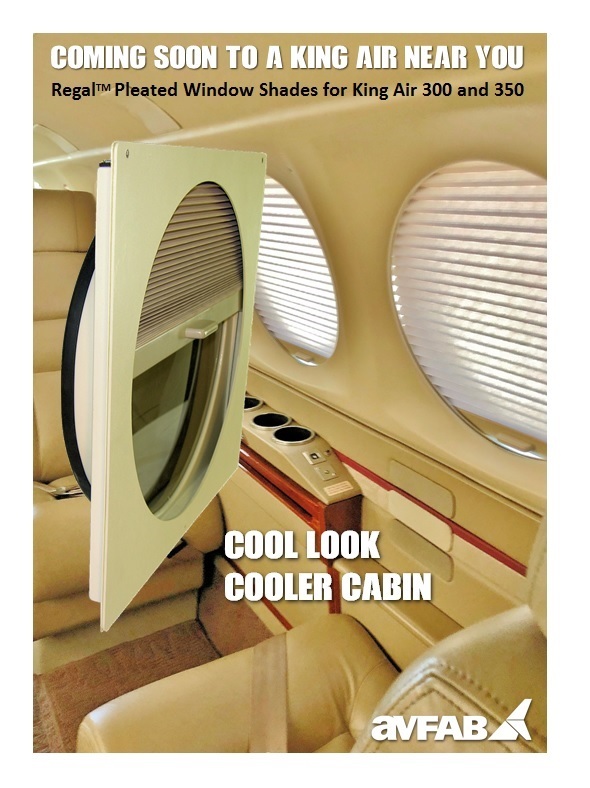 Kit includes everything necessary to convert an aircraft from Polarizers to the AvFab “Regal” window shades. Total weight is 2.2 pounds per window. 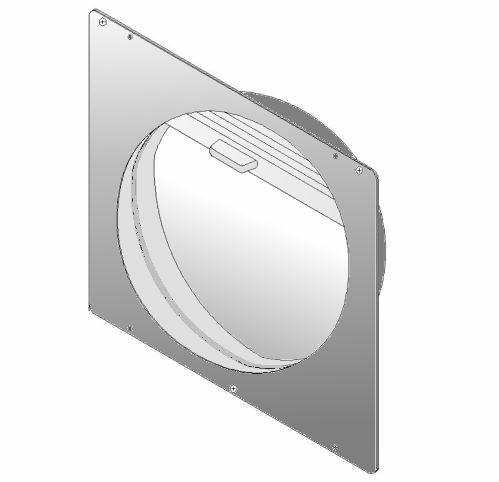 Installation time for KA200 ship set of shades (11) is approximately 32 hours, and approximately 24 hours for a ship set in a KA90 series (7 shades), depending on the installation facility’s experience-level with window shades. Window shades are typically shipped within 1 week after receipt of order. 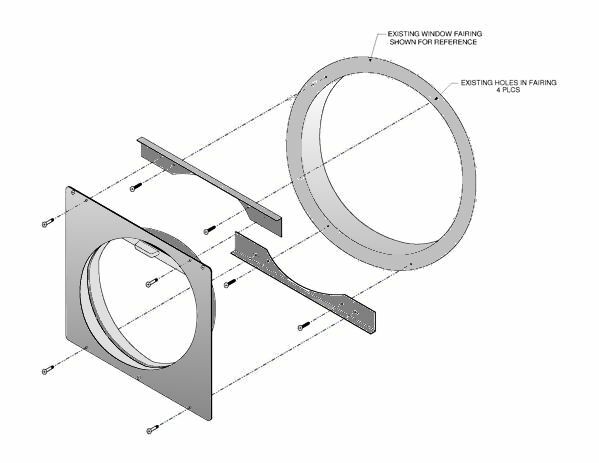 Shipping weight and dimensions are 5 lbs., 20×19×6.